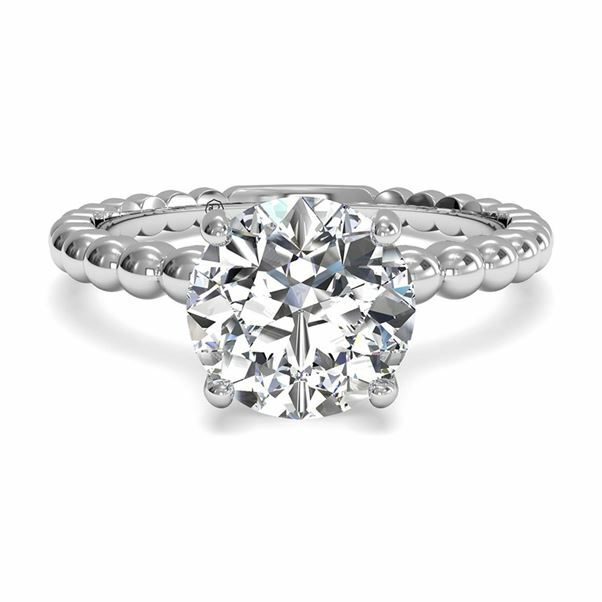 Celebrate the next chapter of life with your beloved by choosing a Ritani engagement ring from Bromberg’s. 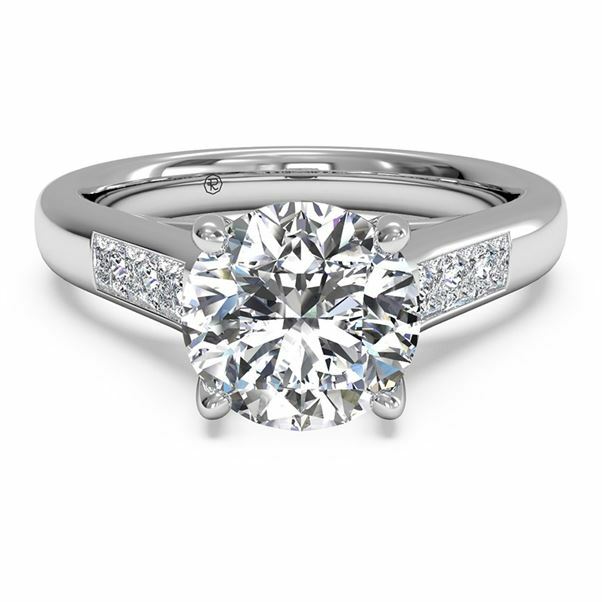 Crafted with the finest diamonds and metals and designed with a range of irresistibly striking settings, Ritani’s collection of engagement rings provides the perfect blend of traditional styles and modern options. 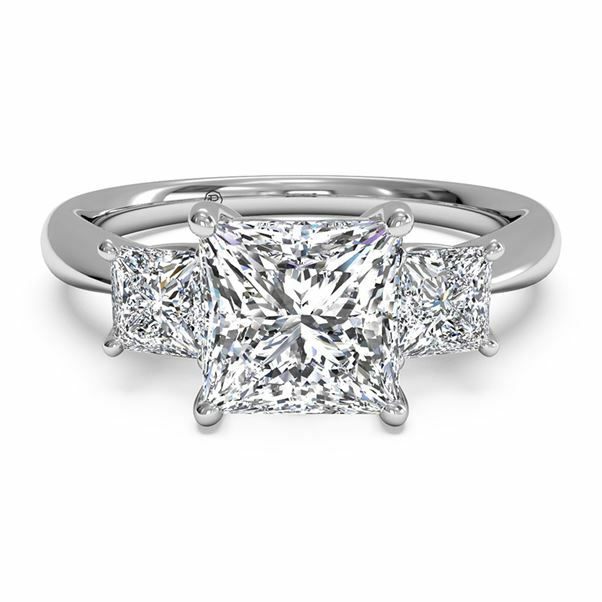 To peruse our extensive selection of fine jewelry in person, be sure to stop by Bromberg’s at The Summit or Mountain Brook Village today. 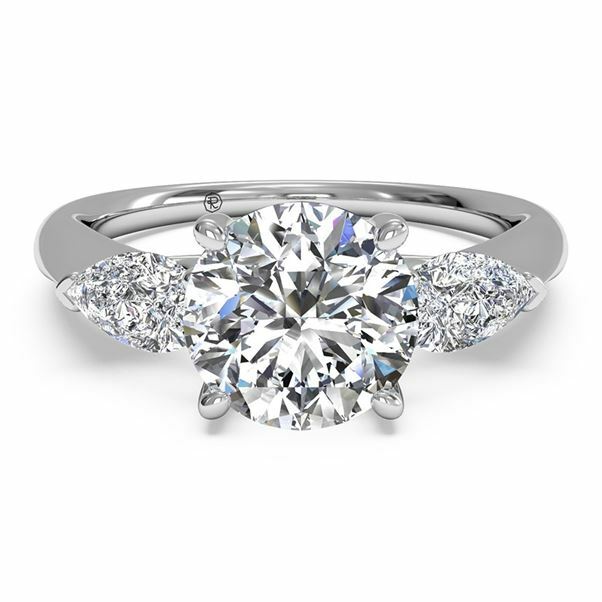 Founded in 1999, Ritani is a fairly recent addition to the jewelry industry, but the growing company quickly rose to prominence through a dedication to premier quality and a stunning collection of unique styles. 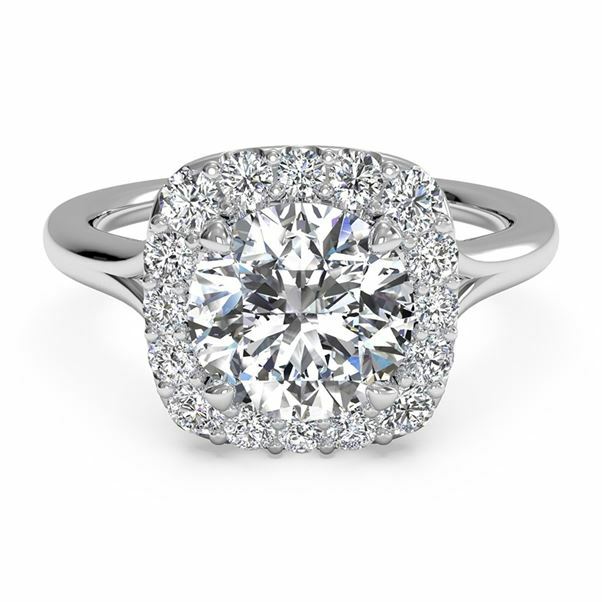 Each and every Ritani engagement ring is crafted by hand in bustling New York City by skilled artisans. 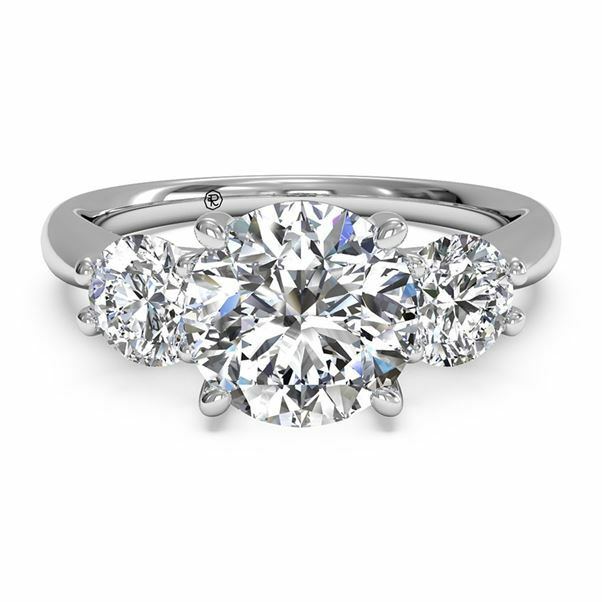 This commitment to excellence ensures that your Ritani ring has been created with the highest level of craftsmanship to meet the brand’s – and your – lofty standards. 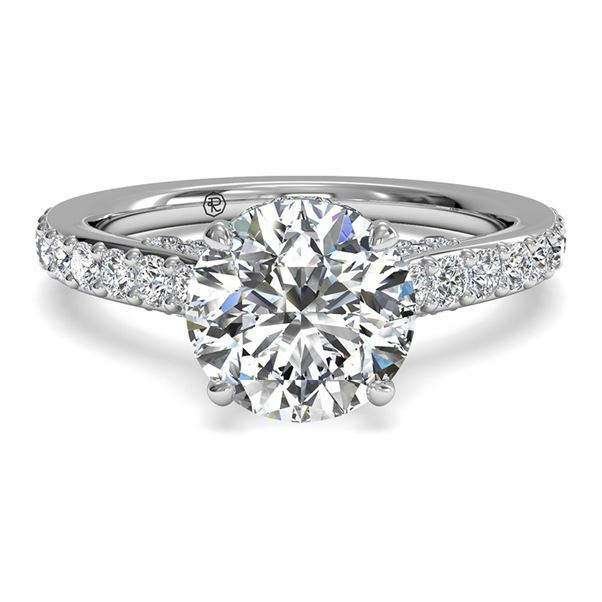 In order to help you select a ring that expresses both your commitment and her one-of-a-kind style, Bromberg’s carries Ritani engagement rings in a variety of configurations and settings. 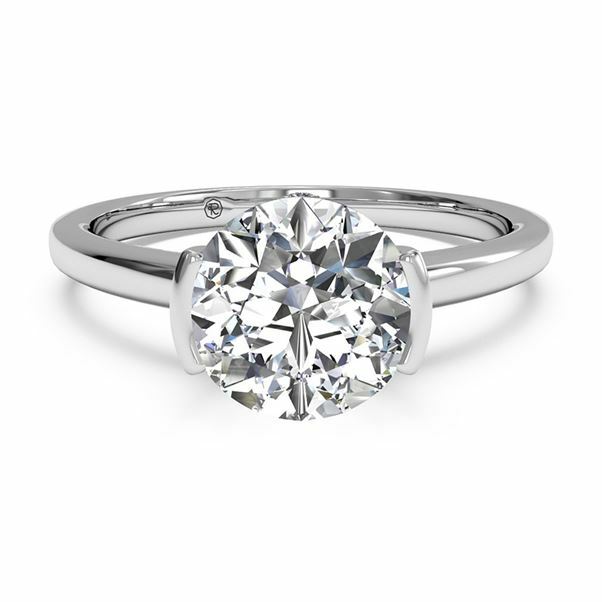 Those who love a sleek, timeless look will prefer a striking solitaire ring that conveys classic elegance and puts the focus on the diamond’s brilliance. 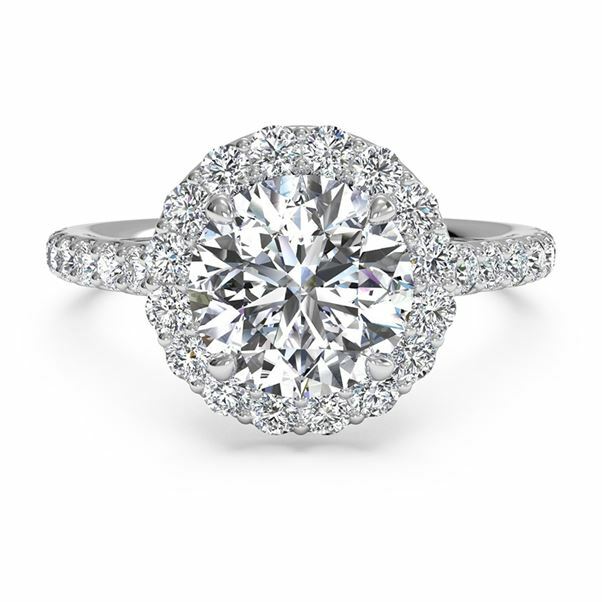 If she enjoys a more glamorous aesthetic, a halo ring will turn heads wherever she goes. 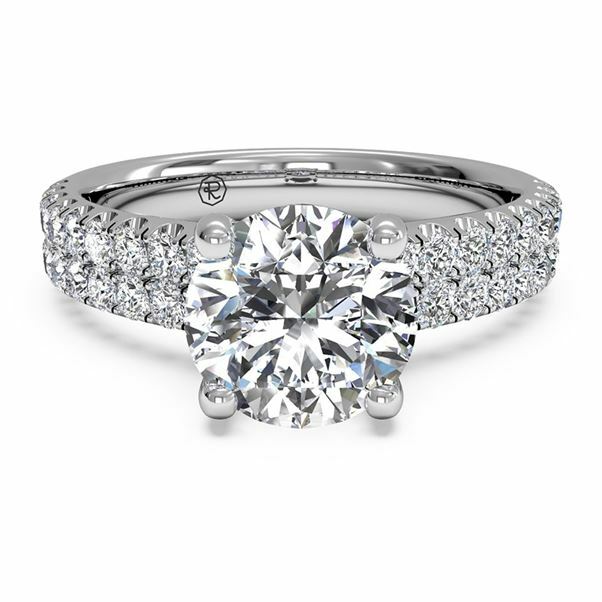 No matter which design you choose, from jeweled bands to trellis settings, you’ll receive a ring of the highest quality that’s perfectly suited to the special someone in your life. 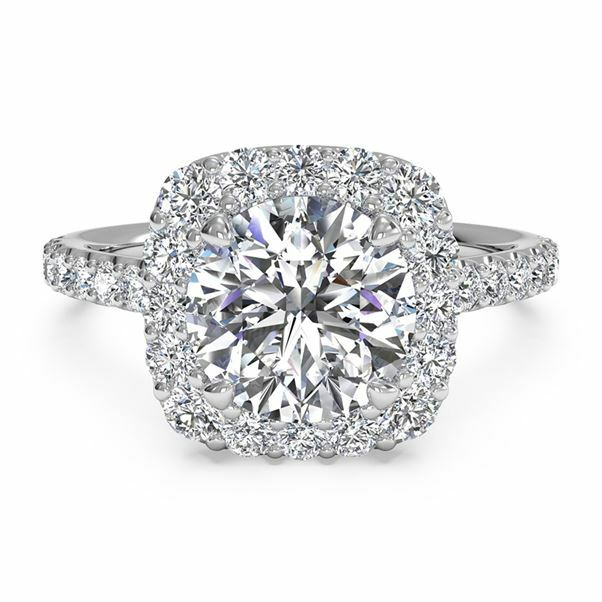 Proudly serving the people of Birmingham, Alabama and surrounding communities since 1836, we’re confident that you’ll discover an engagement ring that your better half will hold dear for years to come. 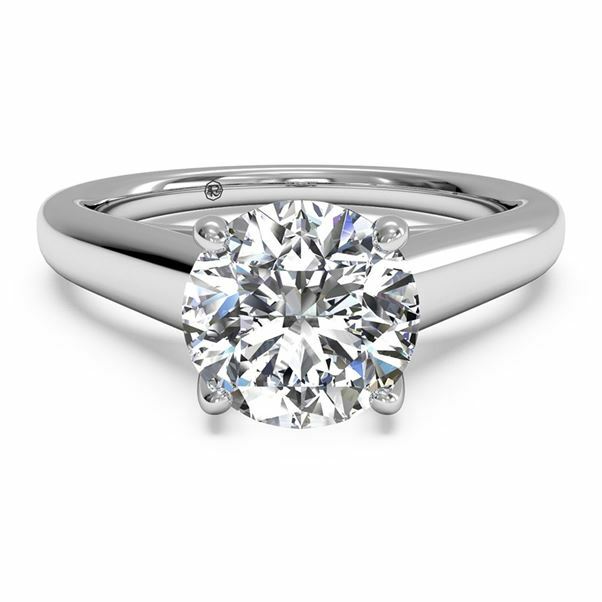 Visit a Bromberg’s showroom to browse our offerings in person and consult with a Bromberg’s specialist, or reach out online to learn more about our selection of engagement rings. Plus, once you’re prepared to plan your special day, be sure to take advantage of Bromberg’s online wedding registry service.